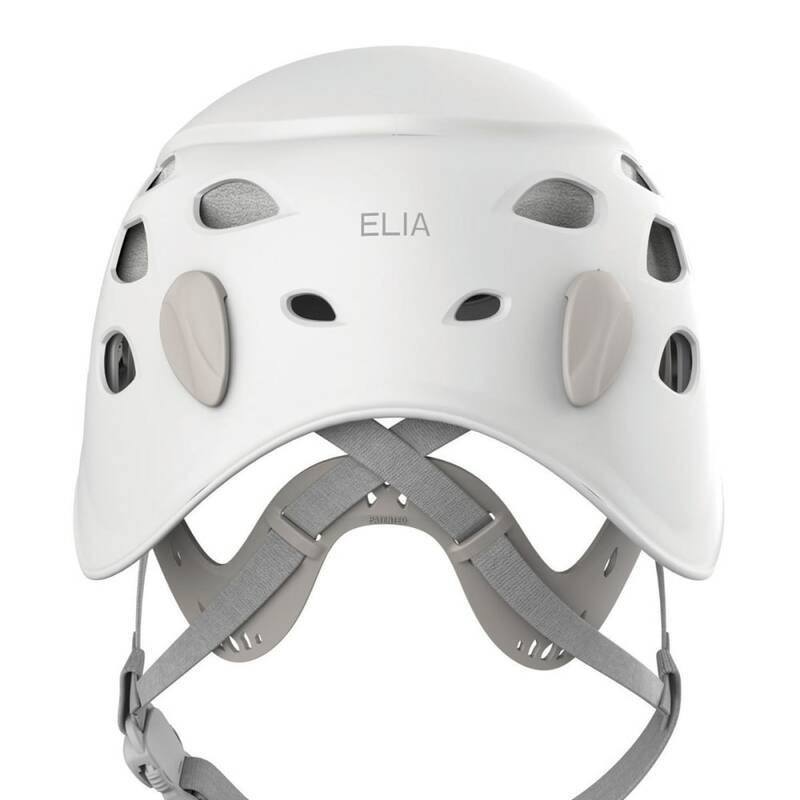 Rugged and versatile just like you, the Elia Helmet is specifically designed for women. 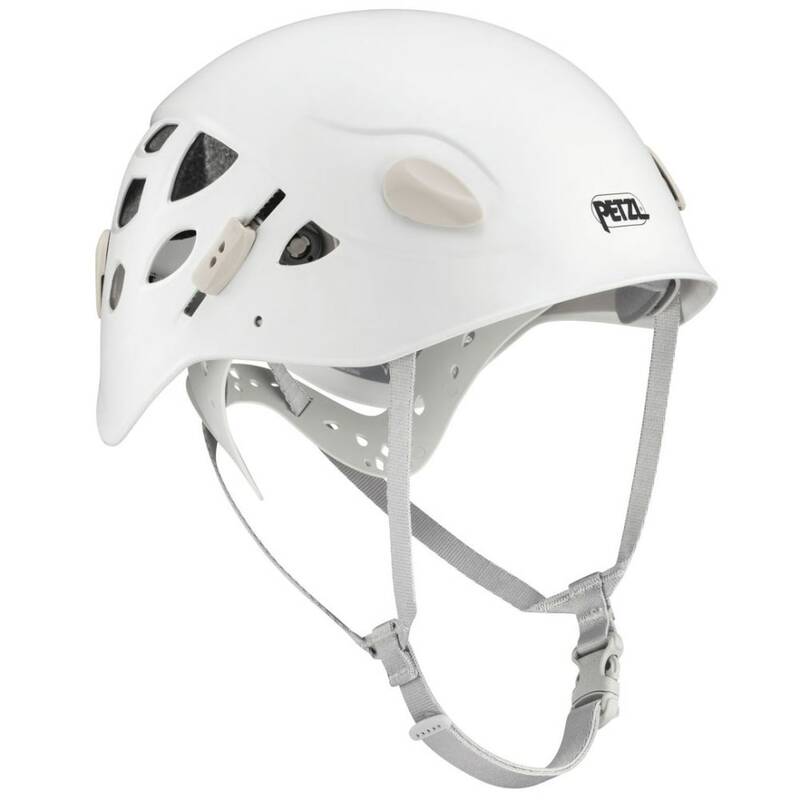 Petzl?? 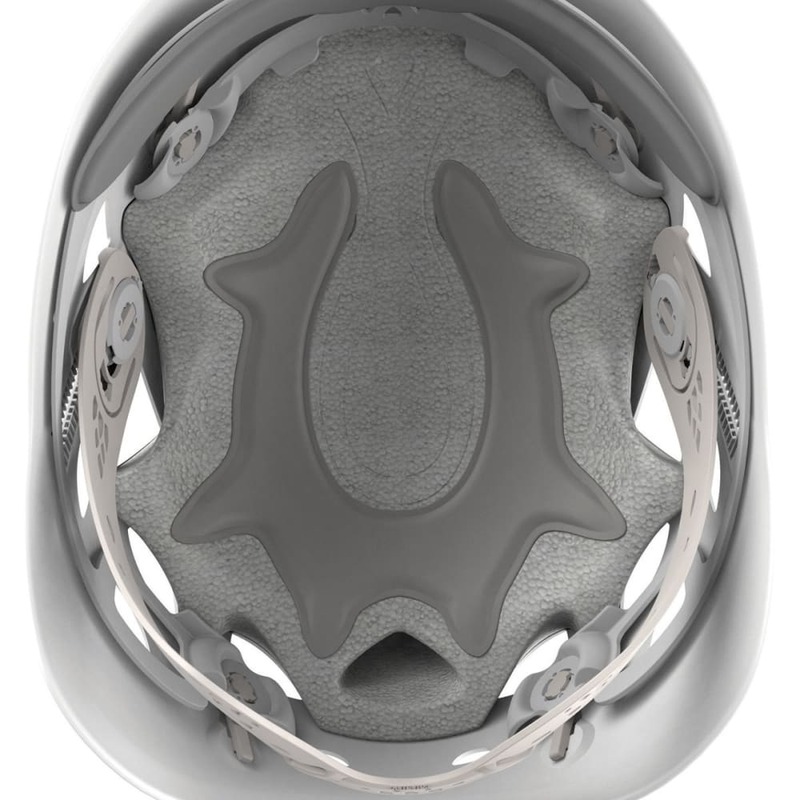 ?s state-of-the-art OMEGA headband system includes a new webbing adjustment mechanism and allows for easy on and off.